If you’re looking for the perfect sedan to take on the roads of Bradenton, look no further than the 2018 Honda Accord and the 2018 Nissan Altima. 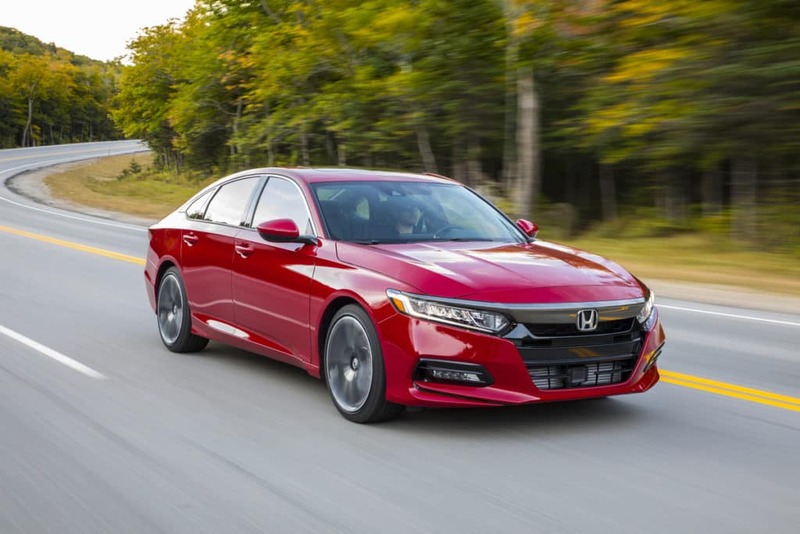 However, if you’d prefer to be driving a vehicle that exceeds in terms of both performance and safety, the Accord is likely the pick for you. 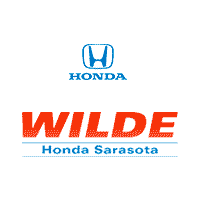 Explore the Altima and Accord specs and features below before visit Wilde Honda Sarasota to see the Honda Accord trim levels in person! 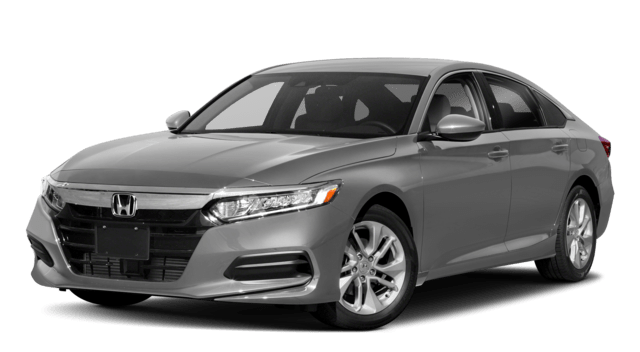 Explore the Honda Accord Near Lakewood Ranch! In addition to the Accord’s safety features and performance highlights, the Honda Accord interior has a lot to offer. You can expect the likes of push button start, active noise cancellation, optional leather surfacing, optional Apple CarPlay and Android Auto, and much more. 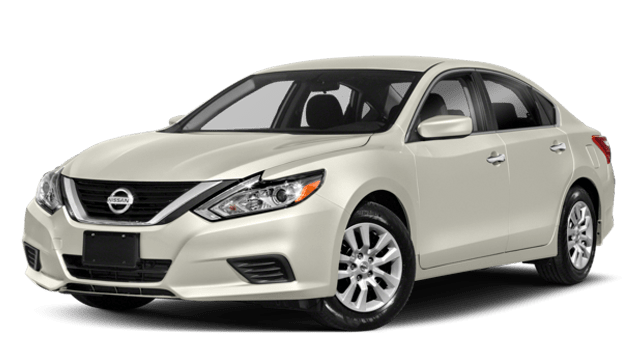 The Altima also offers like likes similar mobile capabilities and a push button ignition, but it fails to match up to the versatile luxury of the family-friendly Accord. Once you’ve explored the differences between the Civic vs. Accord, make your way from Venice to our dealership for a test drive! We’ll walk you through Honda Safety Sense features, Honda parts, and more! We can’t wait to help you find the right Honda sedan for your lifestyle and budget.